List: Top tips to woo the tech love in your life. Love is in the air this weekend, and a new survey by Vista Retail found that 68% of us would be attracted into a shop by the right offer. James Pepper, technical services director, Vista Retail Support said: "It is estimated that £1.6 billion was spent on Valentine’s Day gifts and treats last year and the amount is sure to increase this year." Visa found that Brits spend 32% of on transport, while 7% is on Jewellery, and 2% is on flowers. Only 2% of spending happens on the day itself. 51% in the Vista Retail survey said they enter the store looking for some inspiration. Luckily, CBR is here to give you all the inspiration you need to by the perfect tech give for your Valentine. Help your partner keep the beautiful plant you bought them for as long as possible with this sensor that monitors your plant and sends notifications to your phone. Connected by Bluetooth to an app for iOS and Android, the Parrot Flower Power alerts you when your plant needs any essentials such as food, water and light, based on a 7000 strong database of plants. It comes in three colours, and costs £39.99. It’s February, so you and your partner have inevitably already given up on the well meant new year’s resolution to get fit. Why not inspire them back onto it with one of the Fitbit products? The Fitibit Charge HR has caller ID and watch functionality, exercise and sleep monitoring, and heart rate tracking. It is priced £119.99. The new Fitbit Blaze is a smartwatch-like device that connects with GPS and monitors activity, and is available for pre-order at £159.99. 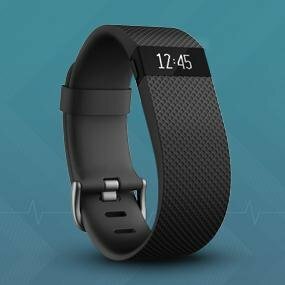 The smaller Fitbit Alta is available to order at £99.99. It tracks activity, but also gives notifications from a connected mobile phone. 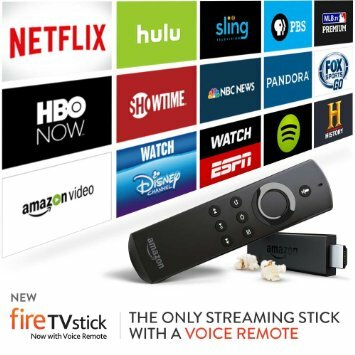 If you want to spend your Valentine’s Day with an evening of Netflix buy a Kindle Fire Stick for your partner. The device plugs into your television via HDMI, and turns it into a smart TV, giving you access to services such as Netflix, Amazon Prime and the BBC iPlayer. It costs £34.99 with a standard remote, or £39.99 if you want a voice controlled remote. 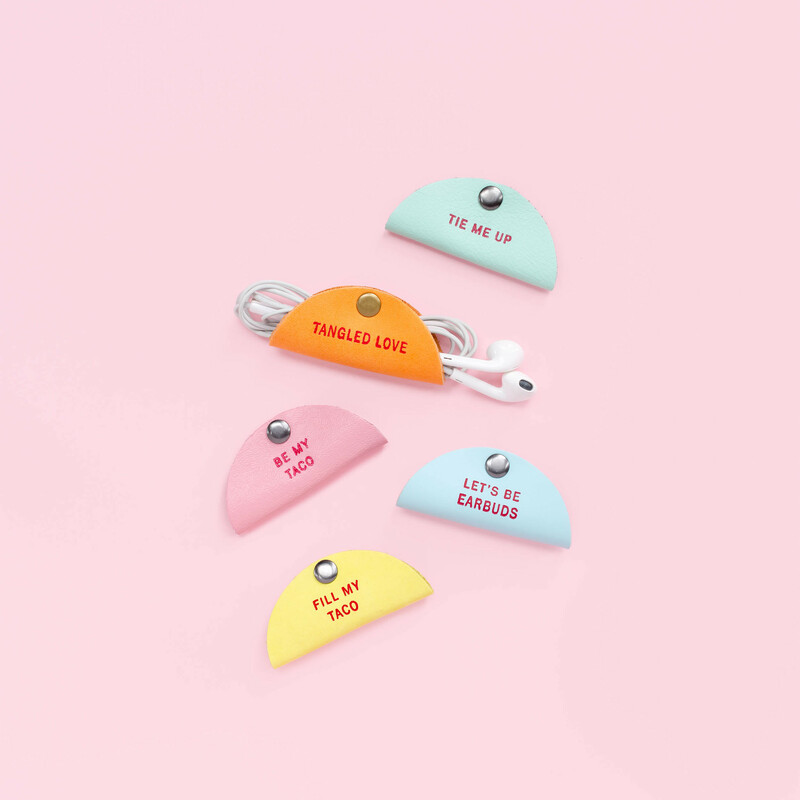 These cute little leather tacos from thisisground.com help keep your headphones tidy and your partner sweet. They include messages such as "tangled love", and "let’s be earbuds", which is just what everybody wants to hear from their Valentine. You can buy all five for £26.17, or individual ones for £7.85 each. Swarovski has previously made connected jewellery, but this is a simpler, but no less glamorous, proposition. 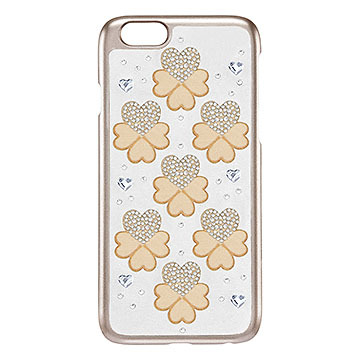 This case is compatible with the iPhone 6, and has a silver calfskin leather insert, is covered in silver-toned crystals, and heart and clover shapes in clear crystal transfer. It is associated with the firm’s Cupid Jewellery line and costs £59.90.